There is nothing worse than a commercial building that is covered in Grime & Mould. From dust to mould and much more, this can make your business look bad and unprofessional before the client ever walks in. 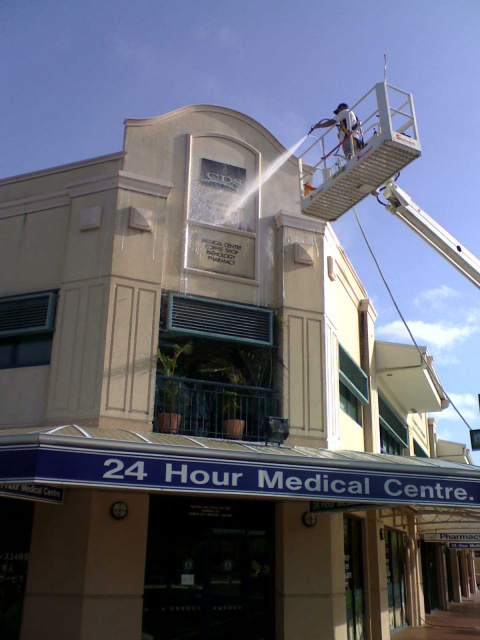 For this reason, it is essential to hire an experienced commercial cleaning company like Top Gun. This is not something you have to do every day of the week. However, when your building begins to look dated it is time to spruce it up. Sometimes, all it takes is a good clean, you will be suprised! When it comes time to hire a commercial cleaning service, it is essential to focus on finding the right company like Top Gun for the job. Above all else, hire a company that has experience. This is extremely important, as you don’t want to have an amateur working on the exterior of your building. Moving on, make sure the company has all the equipment necessary to complete the job with a high level of success. For example, do they have the correct pressure cleaning equipment to get off the deep down grime? Will they be able to reach the highest points of the tallest buildings with minimal fuss? It is safe to say that you may not have much experience hiring a commercial cleaning company. Fortunately, this is a relatively simple task as long as you are patient and have a little bit of industry knowledge. 1. What process will you use to clean my building? 2. 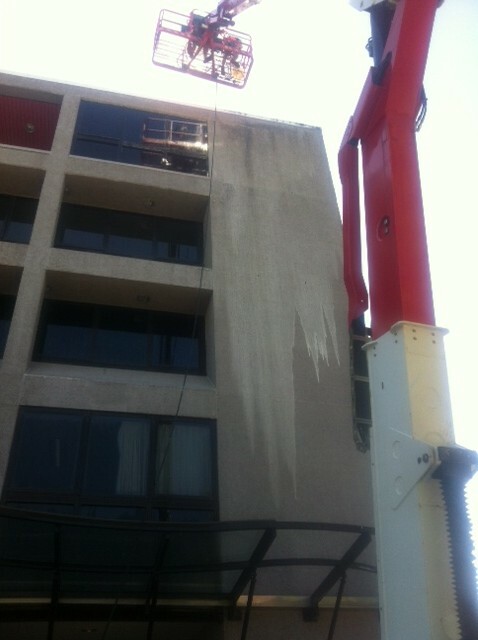 Are your methods safe or is there a chance that the structure, paint or other coverings will be damaged? 3. What is the cost? Is this the final fee or is there a chance that I will owe more as the project moves forward? No matter if you have a small commercial building or one that is 10 + stories high, you need to keep it clean, for preventative maintenance. Doing so with the help of a commercial cleaning service like Top Gun is the way to go. After all, do you really have the time to get out their on your own and spruce things up?